Hello lovelies! One of my favorite things about winter is all the snow! It’s so pretty and snuggling up inside with a blanket and a book is one of my favorite things to do when it’s snowing. However, the cold is one of my least favorite things about winter. Let’s just say Summer is my favorite season for a reason. I love being WARM! If you’re struggling staying warm this winter or are worried you have to sacrifice style doing it, do not worry! I’ve got you babes covered! 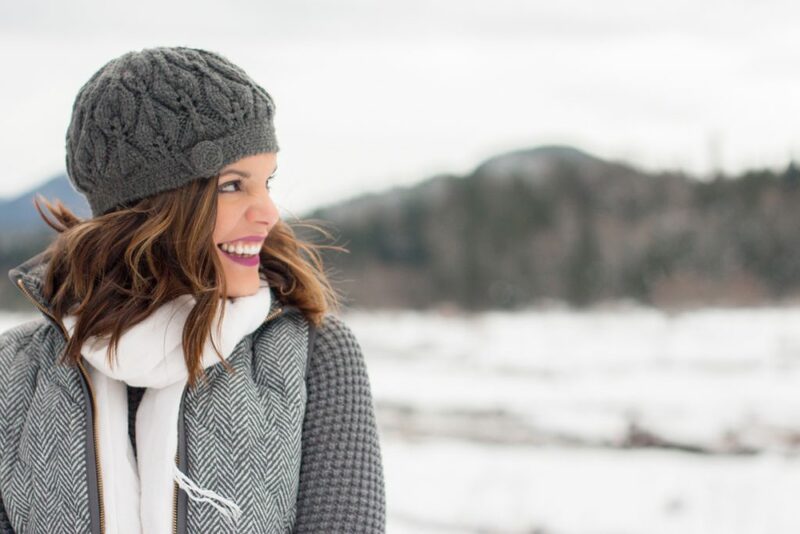 Read on for five tips to stay warm this winter and still stay in style. 1. Get comfortable with layering. For my winter layering, I chose to go with a sweater and vest combination. What’s great about a vest is that even when your coat doesn’t keep you completely warm, it will add an extra level of warmth. Not to mention how great you will look when you take off your coat to go inside! 2. Don’t underestimate the power of undergarments. My style secret is wearing tights under my skinny jeans and a long sleeve tee underneath my sweaters. No one would ever know it by looking at me, but that extra layer of fabric helps keep me warm! 3. Pile on the cute winter accessories. Don’t be afraid to pile on the winter accessories. 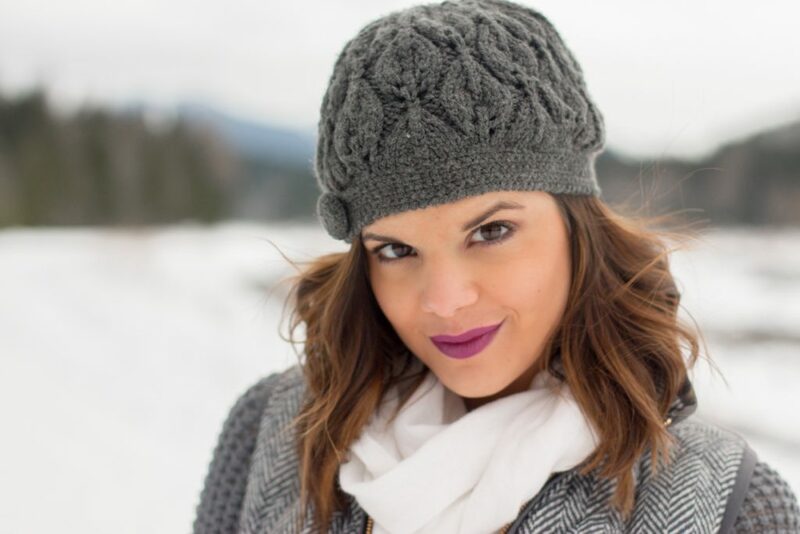 I’m talking hats, scarves, and gloves! Matching sets work great for this, or just mixing and matching pieces that you think would coordinate would also be a great option. I decided to stick with the winter whites and grays since I’m totally loving this combination lately! 4. It’s all about that statement coat. Depending on where you live, you may prefer to invest in several winter coats. To be honest, I didn’t wear my coat for the photos because I wanted to show you the power of layering, but having a cute overcoat can definitely finish off the look! 5. Snow boots can be your best friend. Snow boots don’t have to be ugly! In fact, they can be very cute. There are so many cute options out there, and if you want to be brave like me, go for one with heels. Double bonus! 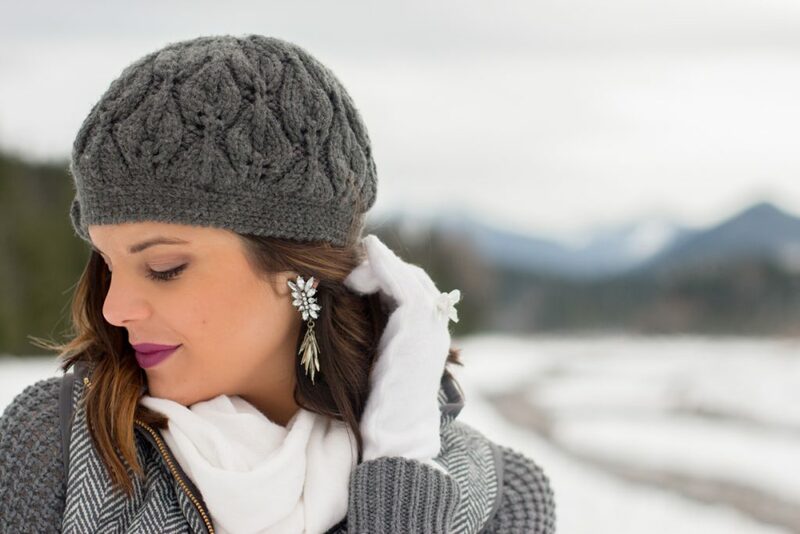 I’d love to hear from you, what’s your favorite way to stay warm and stylish during the winter? that earring is just soo pretty. love the greys against the snow backdrops. and ur smile is so pretty too. Thank you! These earrings are from Bauble Bar! I totally adore the fringe on them! Coats are my ultimate for winter. I don’t own a vest though and the only winter accessories I’ve chosen to buy is a scarf haha. No hats and only 2 pairs of gloves. Need to work on that. Options! Haha you need to get on that girl! Options are the best! Beautiful post! I actually don’t own a vest but this is such a great tip, especially for our freezing Wisconsin winters! 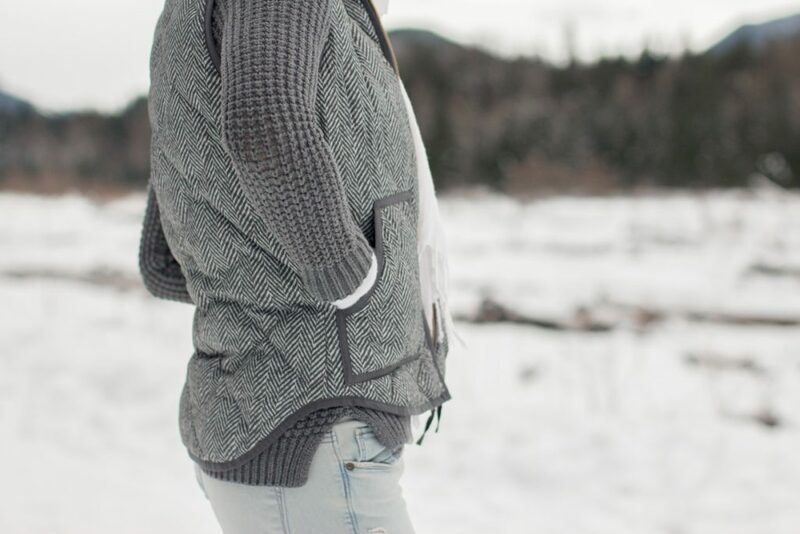 It’s amazing how great a vest is for layering! You could definitely benefit one for Wisconsin winters! Great tips, Molly! It’s so important to stay warm while keeping it stylish! You look stunning in these grays! Thank you so much Tivoli! Keep smiling! Your winter layering is just darling. I also will wear a comfy pair of tights under my pants for extra warmth, and you’re right – nobody would know the difference! I love your color palate in these pictures, and your accessories are so pretty. Thank you! Glad to know someone else is great at the winter layering too! Thank you, Kasey! So glad I got it! Haha you and I both! I am too cold all the time! Fantastic tips! I always wear a thermal shirt and leggings inside my regular clothes and they definitely do a great job of keeping you warm 🙂 I love booties, they make almost every piece look a little more stylish! Thank you! That is so smart Monika! Stay warm! Thanks so much beautiful! Hope your week is lovely too! Thanks for the post! I was trying to find some outfit inspiration for winter, and no one was dressed for snow! I’m so glad I could help, Victoria! Stay warm! Thank you! That’s what I love about layering! You can always take off pieces when it gets warmer! Even though I don’t live in a cold environment at the moment, I can defintely say how imporatant a statement coat can be for a winter outfit. I love coats. haha. Definitely awesome! Statement coats are a must no matter where you live! Kusum, I love that you secretly do that too! It really does work! You look so freaken adorable!! I am so in love with your outfit. I love the beanie and the booties! Thank you Anali! Beanies are the best in winter for hiding my bad hair! Keep smiling girl! Love this look! All the different shades of gray pair so well together! You look perfect and cozy for a winter day. I love monochromatic looks for that reason! Thank you Shannon! 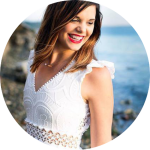 You’re the cutest and easily becoming one of my favorite bloggers to read and keep up with on social media. Love this outfit, Molly! 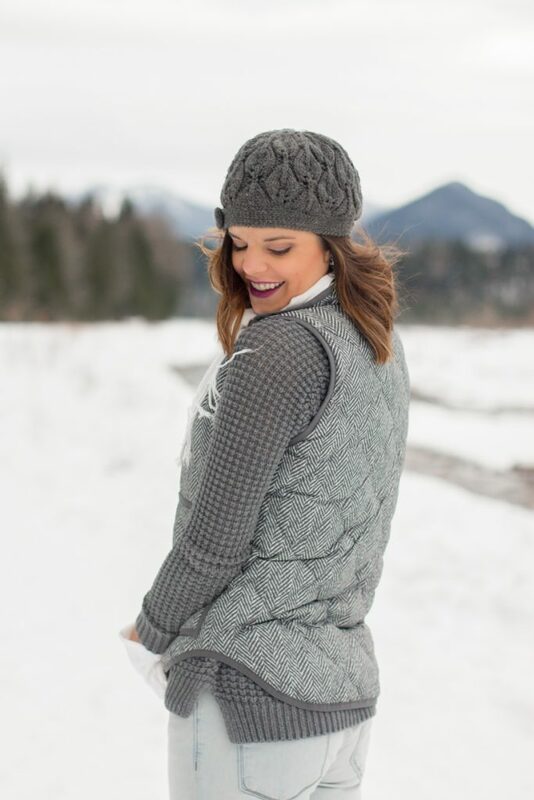 I’ve been on the hunt for a vest like this one – it’s hard for me to find one that isn’t too bulky on me! Summer, you just made my day with that comment! Thank you so much for showing support! I’m not a fan of puffer vests either, but I got this one from J Crew factory in the fall when vests were more popular. It’s definitely not bulky at all. Hope you find one you love! Keep smiling! Steff! I love that you have the same blog theme hah! Good choice! 😉 I don’t know what I would do without the cold! Probably love it! Thank you! 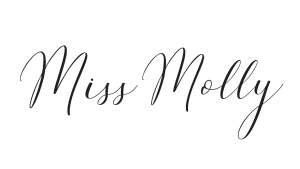 Love these tips, Molly! You look so beautiful in these photos! Thank you, Haley! You’re so sweet! Have a great week! As always you are killing it with fashion! Love the look! That’s the sweetest compliment EVER! Thank you so much for making my day! This gray on gray on gray on gray outfit is seriously adorable. I love gray. Can I just copy it completely? Aww thank you Lana! I love that it inspired you! I hope you try it out and love it as much as I do!